Have you heard a number of buzz words from the media surrounding cryptocurrency?, words like FIAT, ICO's, blockchain, bitcoin, etherium and ripple. If you're unfamiliar with any of the aforementioned terms then THIS is the course for you. 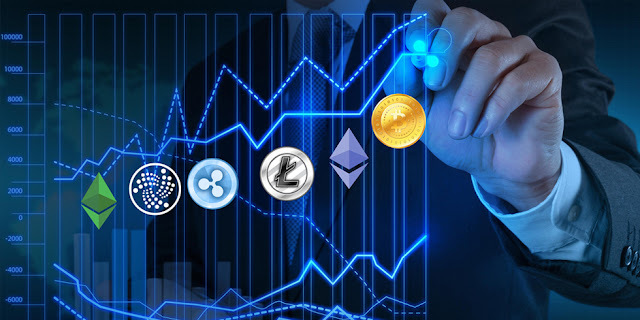 The main aim is to provide an impartial look into the world of cryptocurrencies and help YOU understand what it's all about and help you make your own mind up about whether crypto is a viable investment for you.